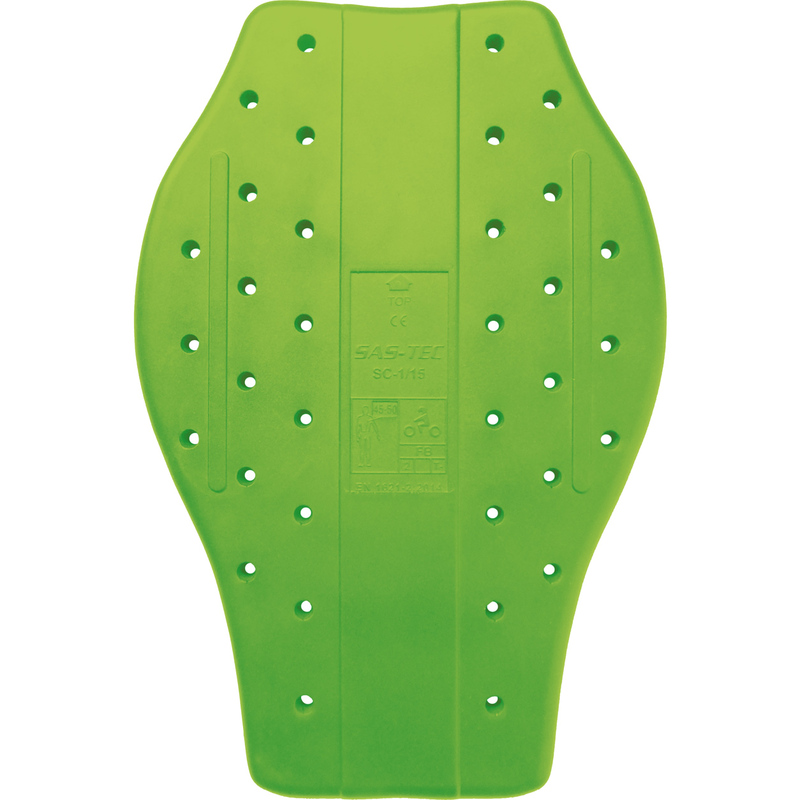 The Held Sas-Tec 9314 Back Protector Insert is part of the latest Held collection. View all Held Back Protectors. View all Back Protector Inserts.